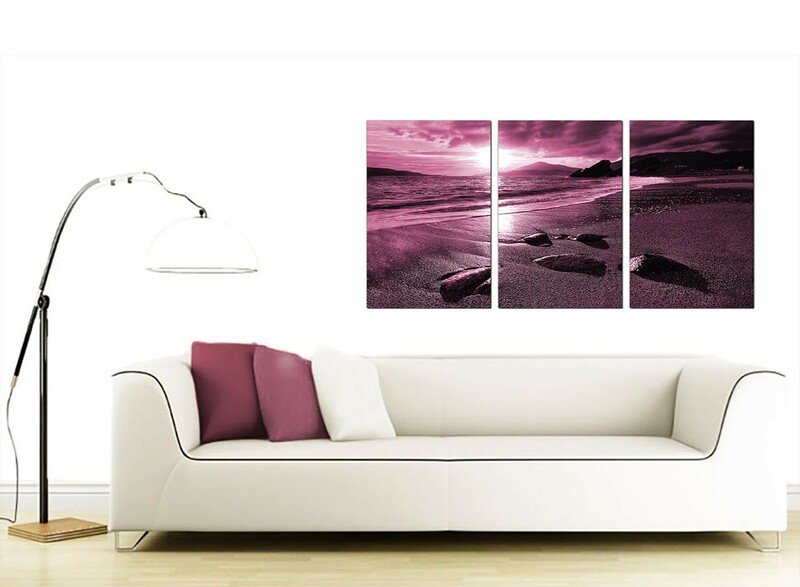 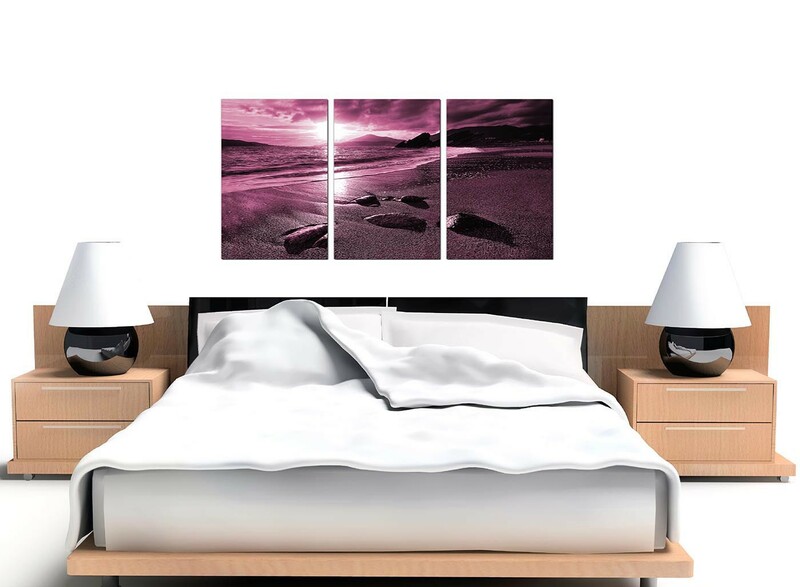 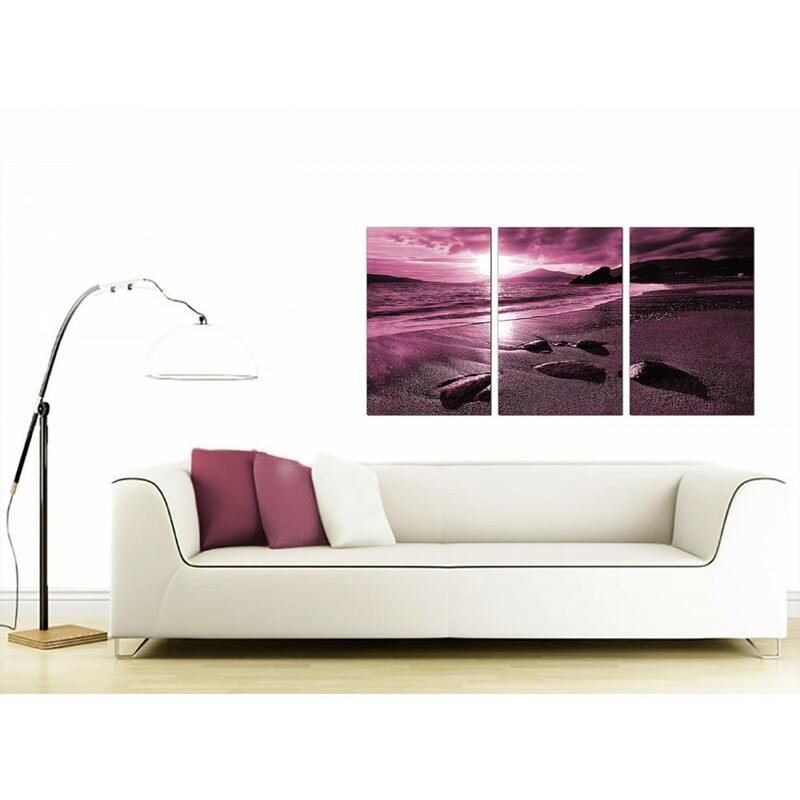 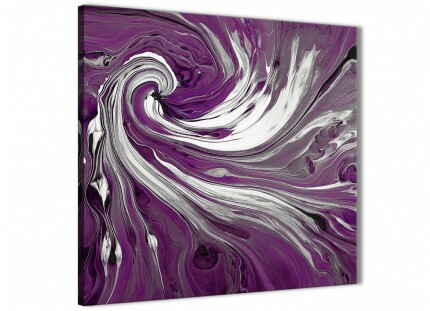 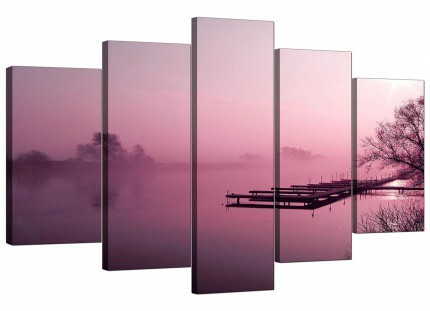 Contemporary canvas wall art of a mauve seascape sunset. 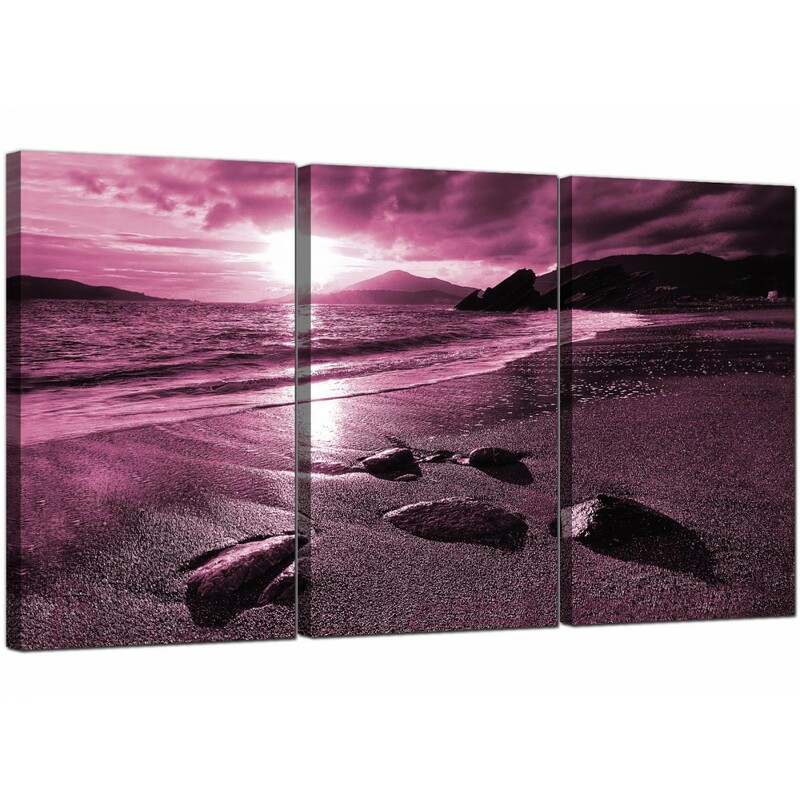 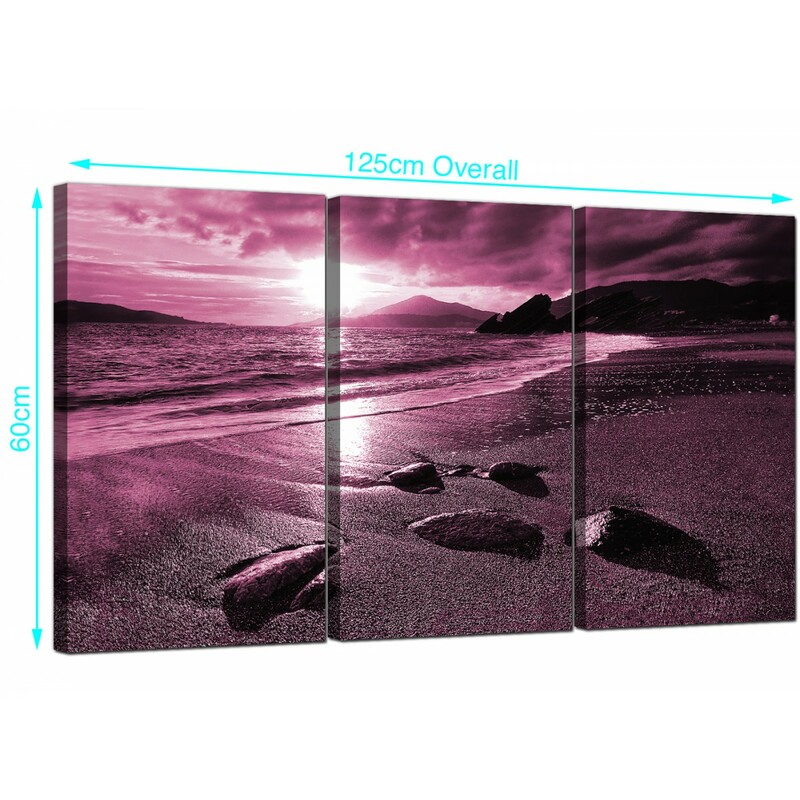 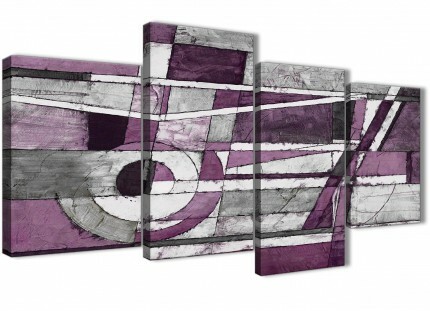 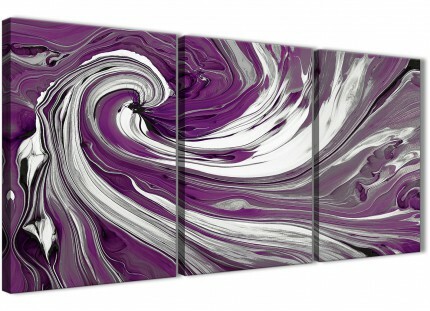 A huge plum chic three panel set of canvas pictures. 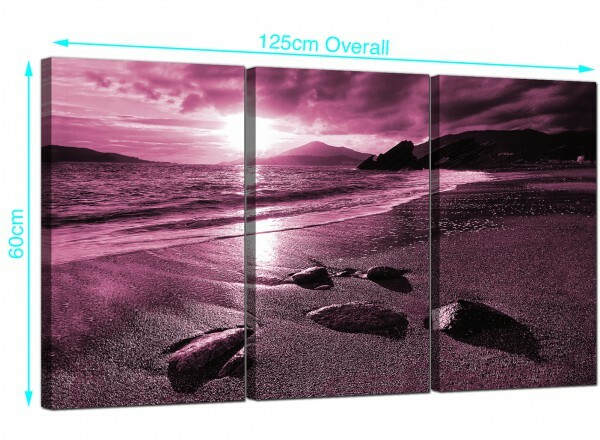 Britain's most loved canvas print studio. 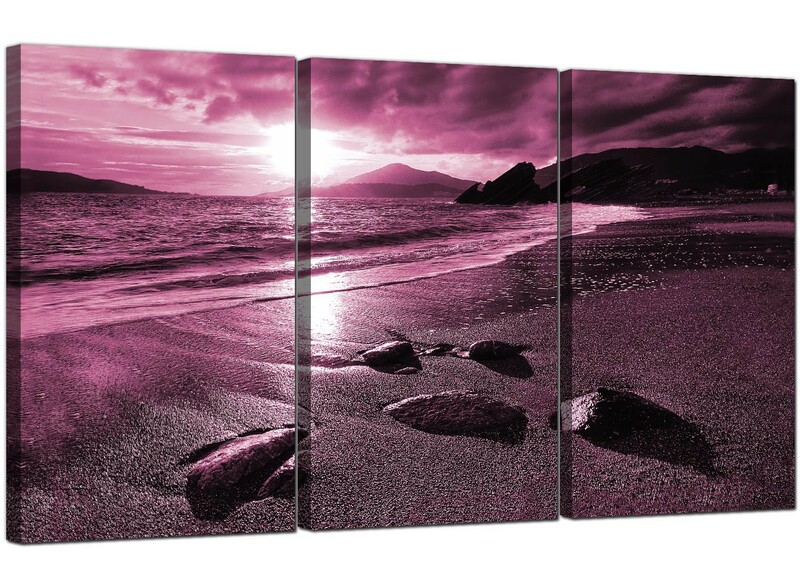 Canvases are printed at high resolution with 75 year fade resistant inks. 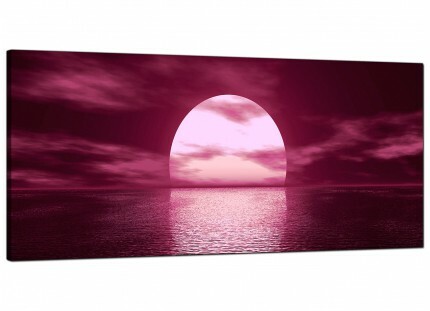 Excellent width for over your sofa. 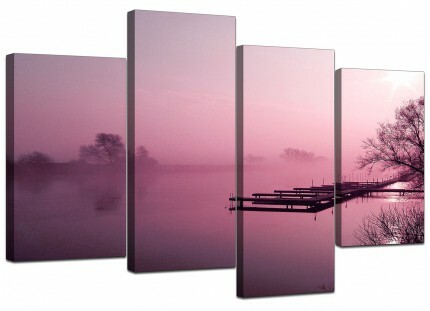 All canvases are 16in x 24in. 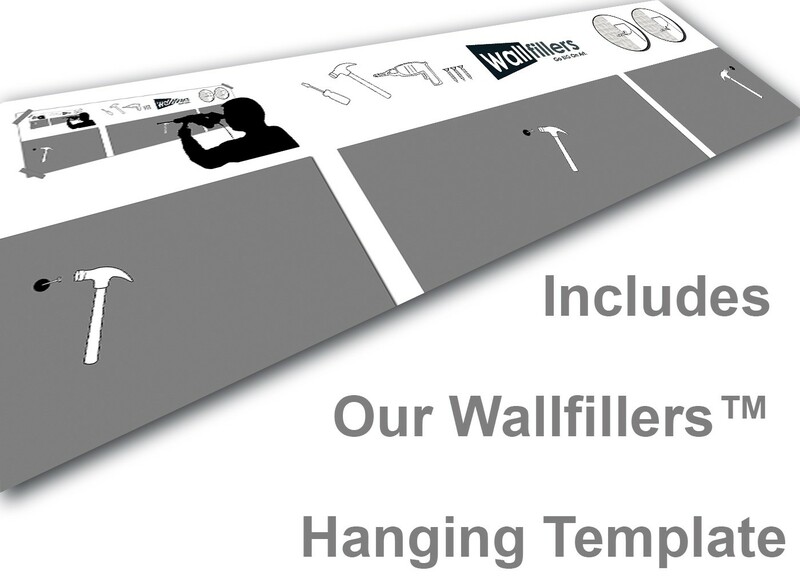 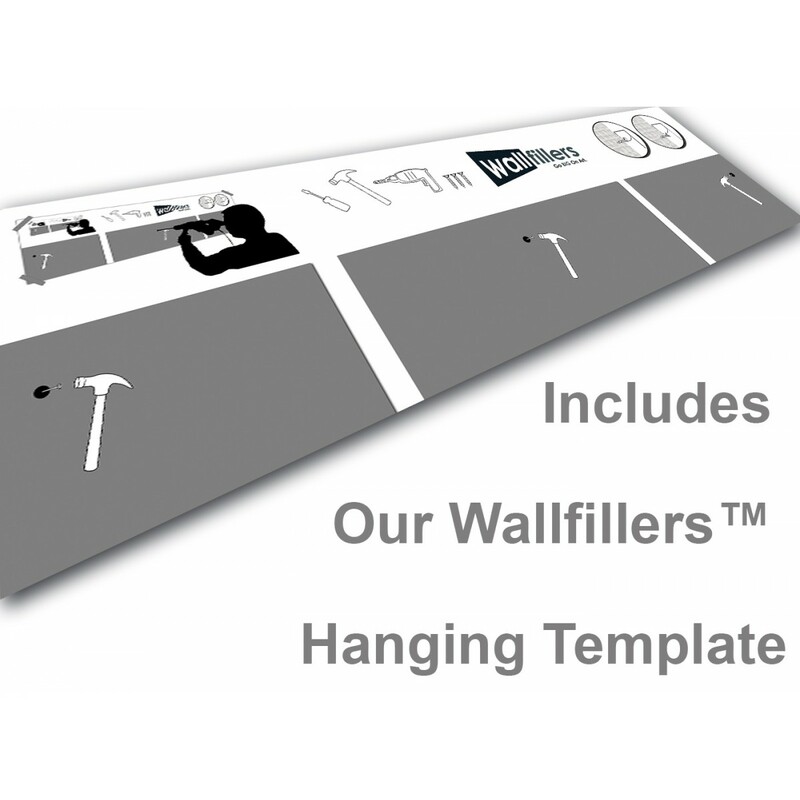 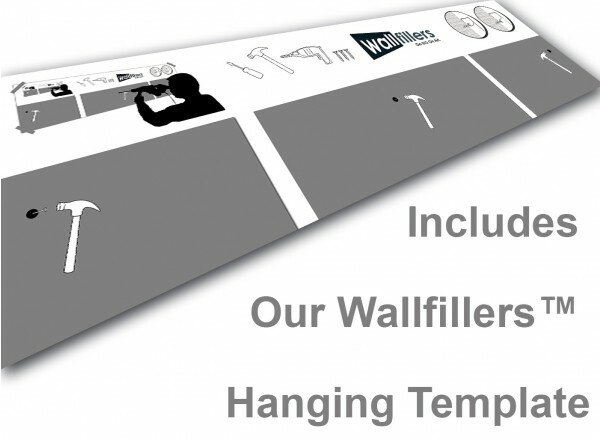 Wallfillers advise a space of 2.5cm between parts.